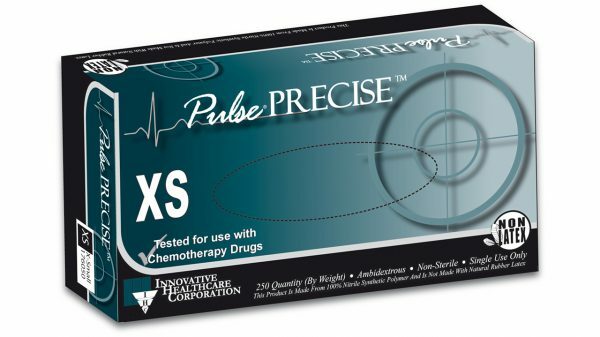 Characteristics: Pulse® PRECISE™ is a thinner, lighter nitrile glove that provides increased tactile sensitivity for the user while maintaining its exceptional durability. Textured fingertips create excellent gripping properties. 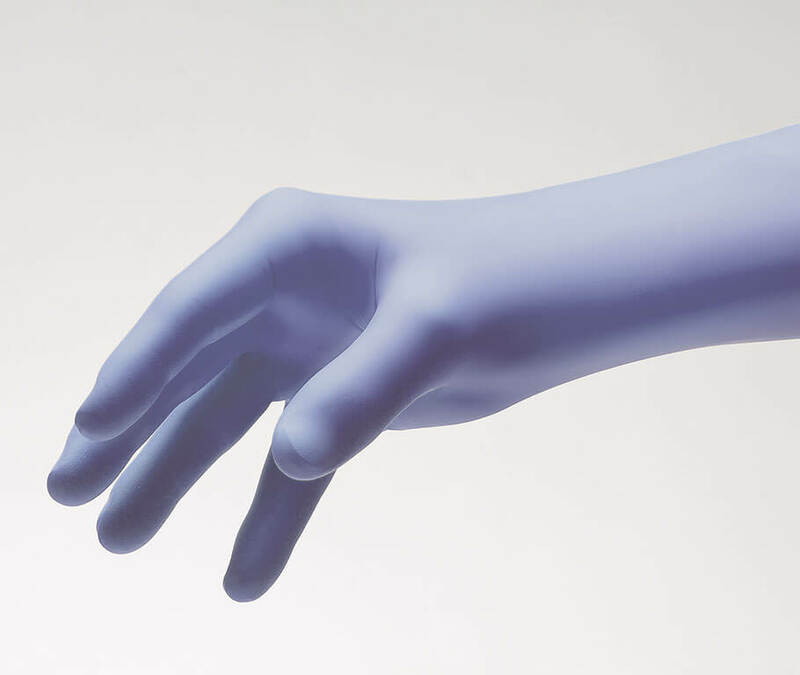 Automated flat packing allows each glove to be dispensed easily and without waste. Dark lavender blue color.